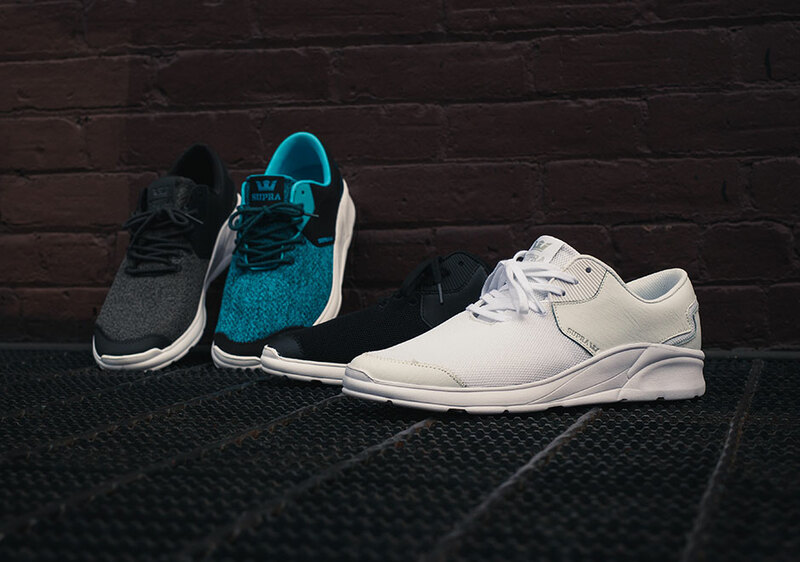 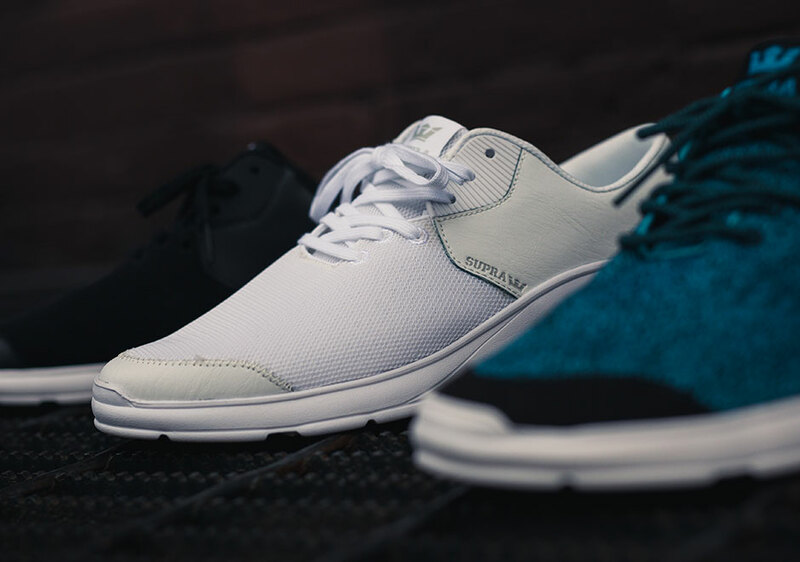 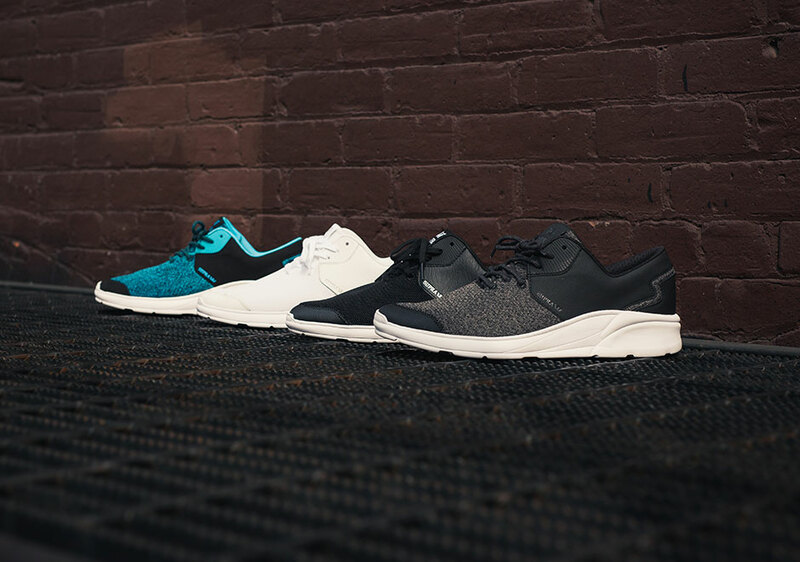 There was once a time when Supra was best known for their ultra-high-cut skate silhouettes, but over the years they have expanded their arsenal considerably with sophisticated lifestyle models and athletic-inspired offerings. 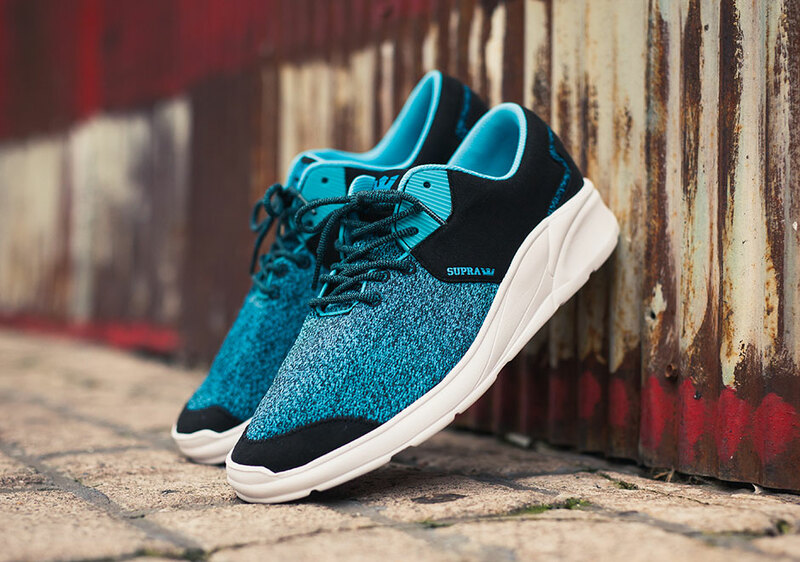 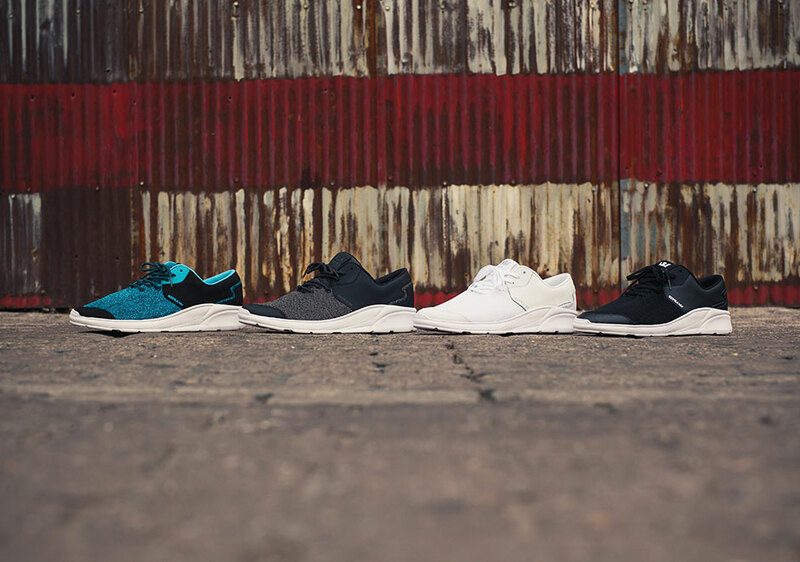 Now, building on the groundwork laid by running-focused models like the Owen and Hammer Run, Supra unveils the latest addition to the category, dubbed the Noiz. 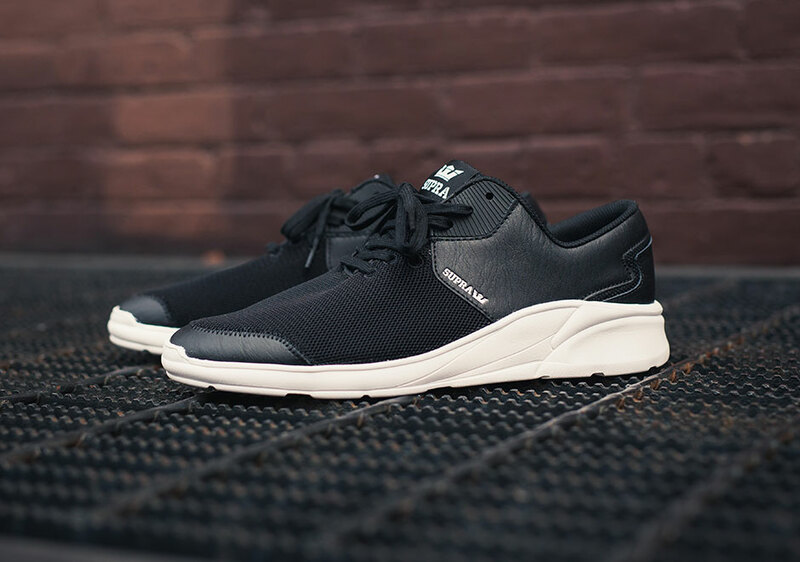 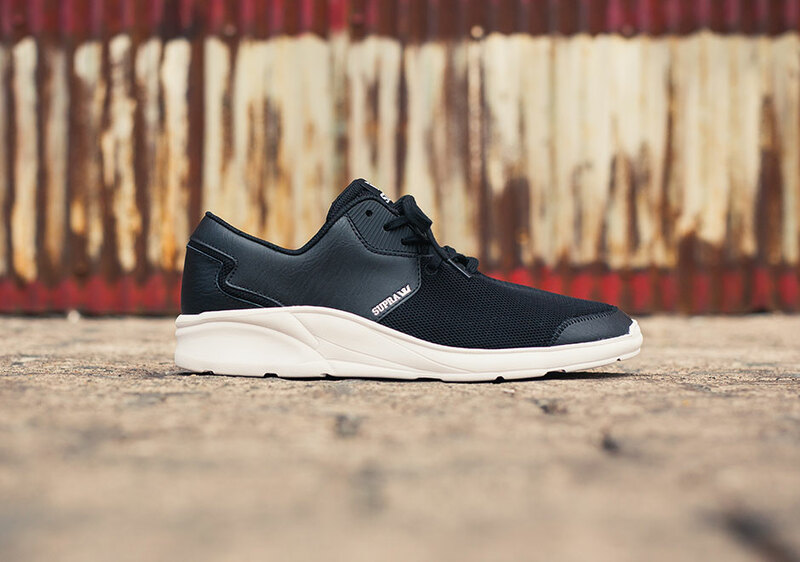 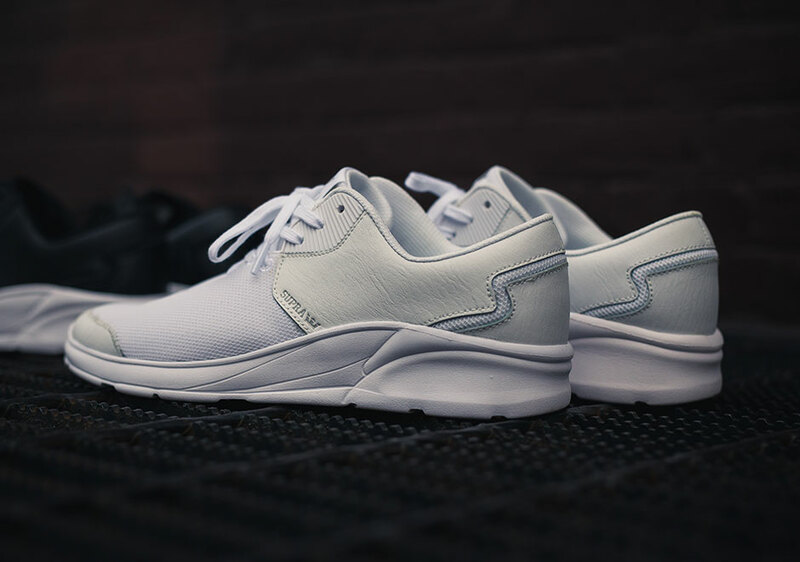 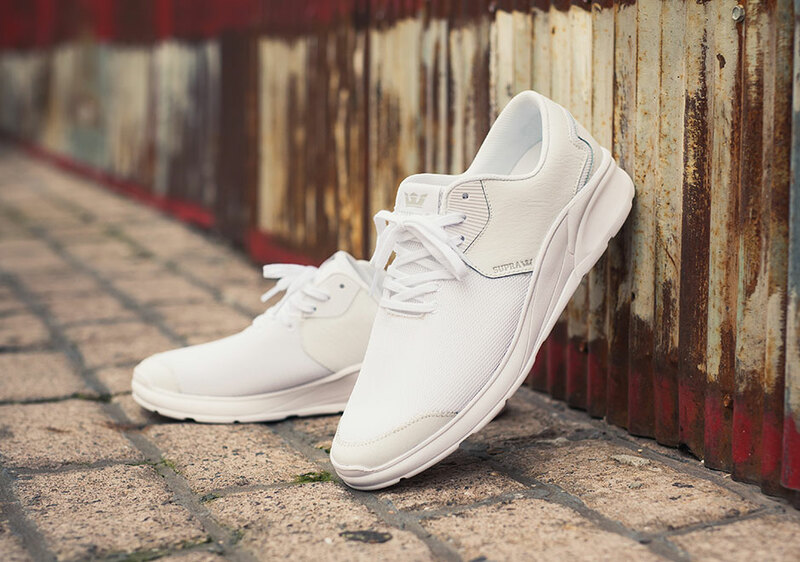 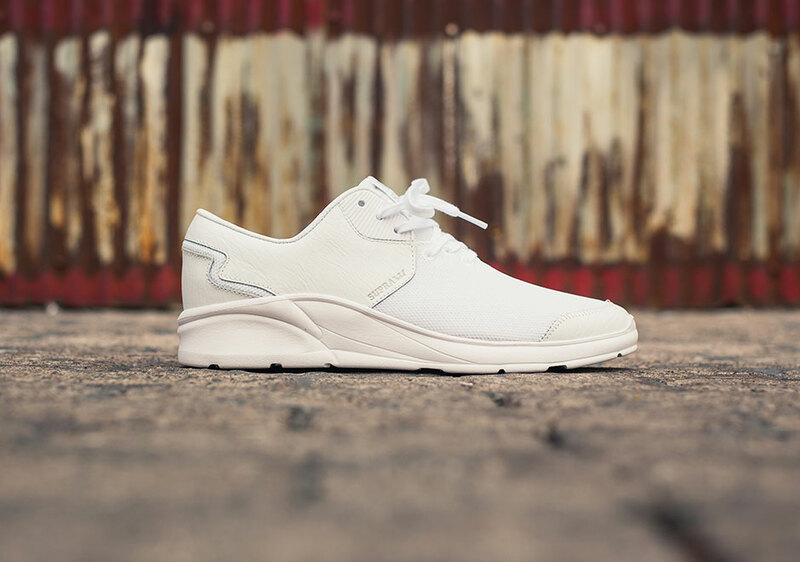 With a sleek profile influenced by architectural design, the Noiz provides a lightweight casual option built for leisure rather than skating, but is still drenched in the skate aesthetic. 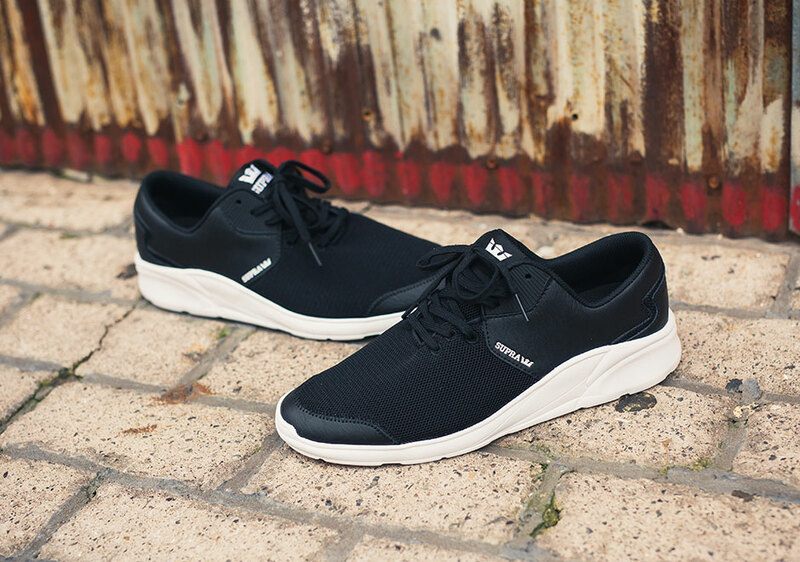 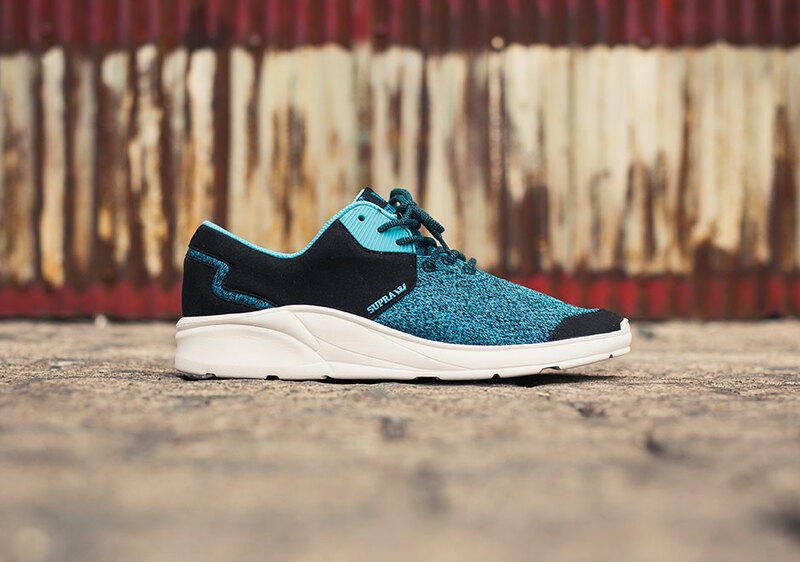 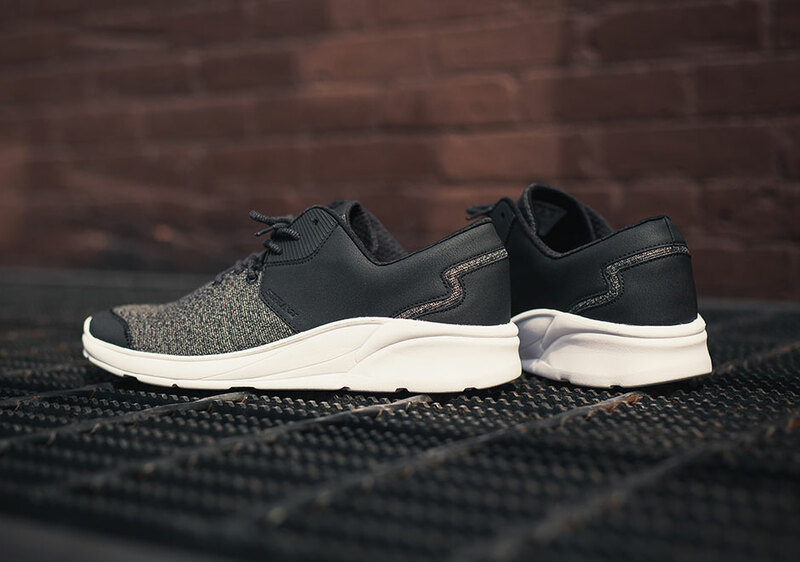 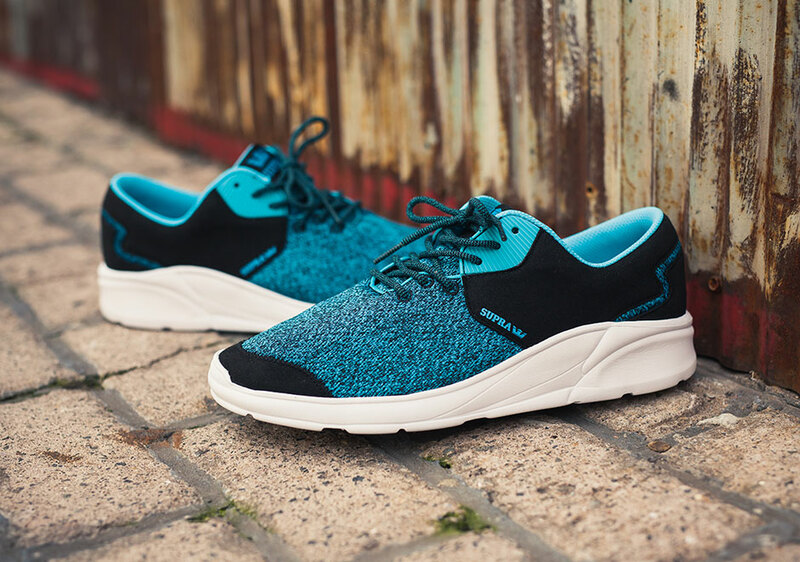 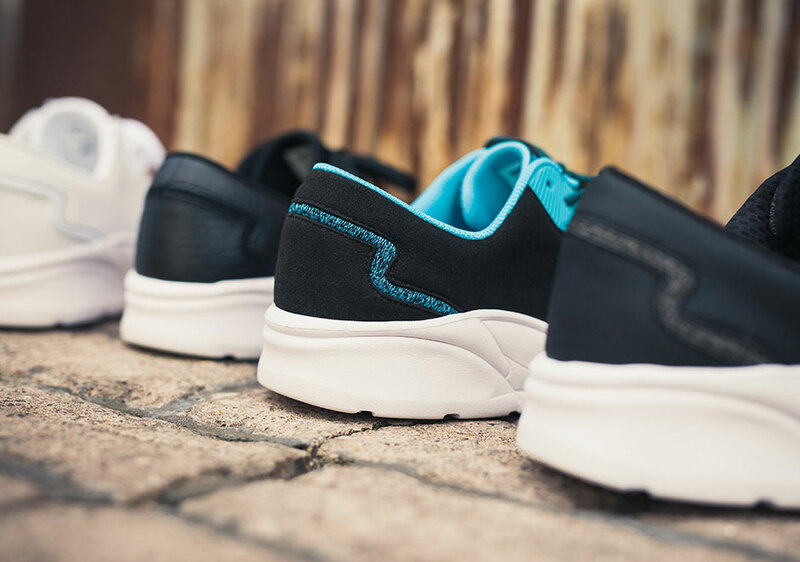 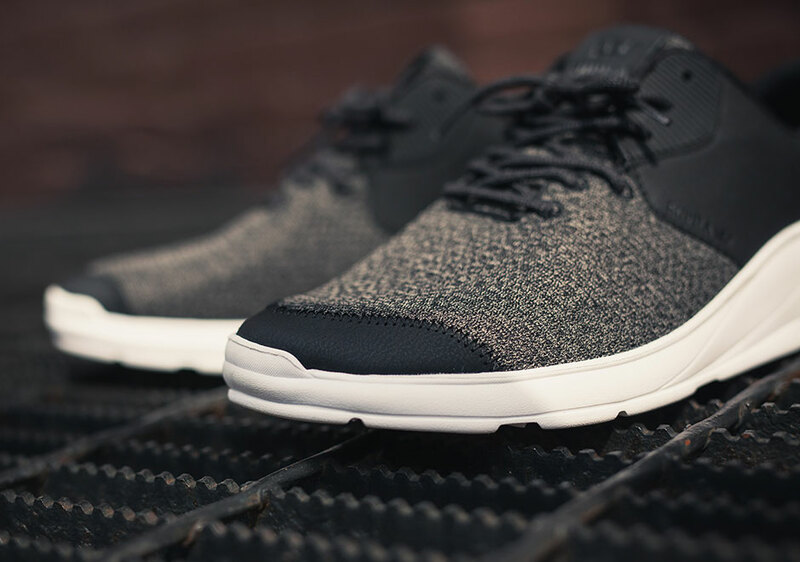 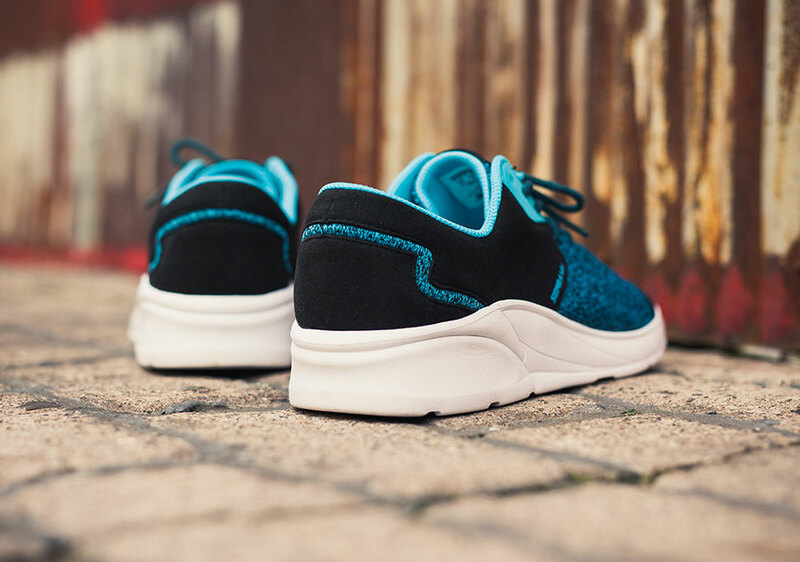 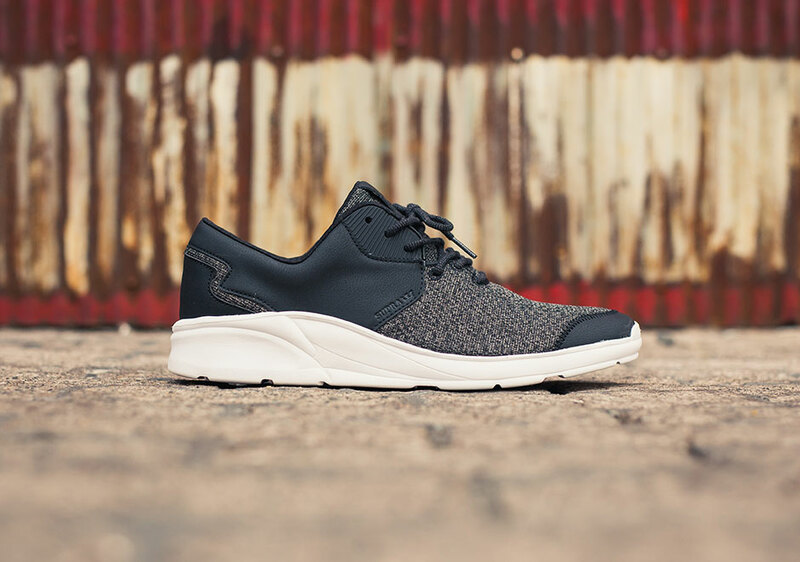 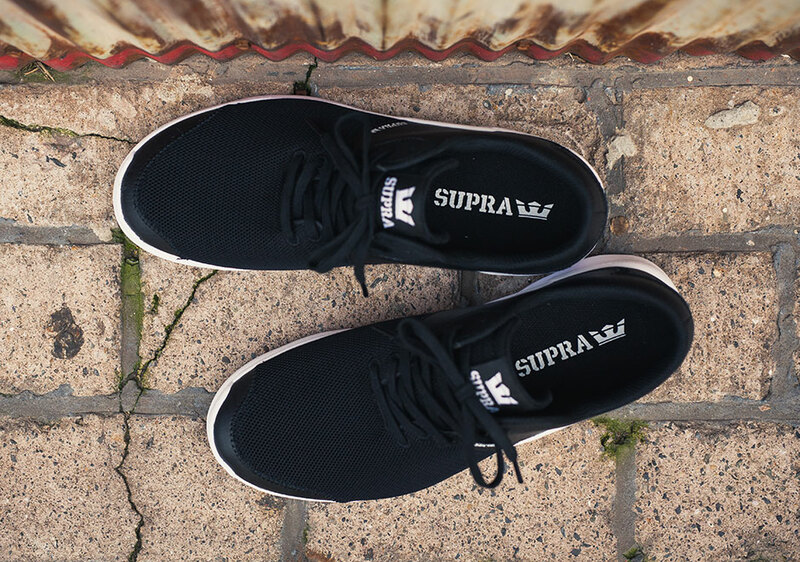 The shoe features breathable mesh and microfiber uppers sitting atop a cushy Eva Suprafoam midsole for a cool and comfortable fit. 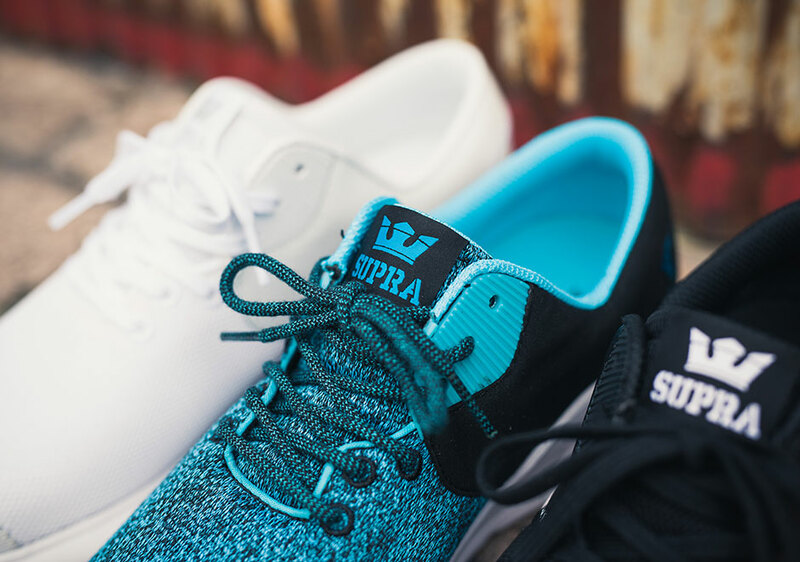 Be on the lookout for the introductory colorways arriving at global Supra retailers this July 8th, and check out a detailed look below.